I'm so happy today, my eye is all better and it's just good to be in great health in such fabulous weather. I've been excited all week because I've been tracking my HauteLook order- 3 weeks ago they had a really good sale on LORAC products. Since I was a little short on money at the time, I managed to convince myself to only spend about $36, including taxes and shipping/handling. It's been so long that I had beginning to wonder if I had hallucinated the whole sale, but finally Monday night, there was an email in my inbox with the tracking code. I even had dreams last night with LORAC eyeshadows in them (I kid you not) because I was anticipating it so much. That palette in the back is Snake Charmer, the eyeshadow duo is Love & Money, and the individual eyeshadows are (L- R) Suede, Innocence, Harmony and Kiwi. I managed to get some swatches done, but as the afternoon went on, it started to get cloudy and the quality of the colors weren't done justice, here's what I did manage to get. 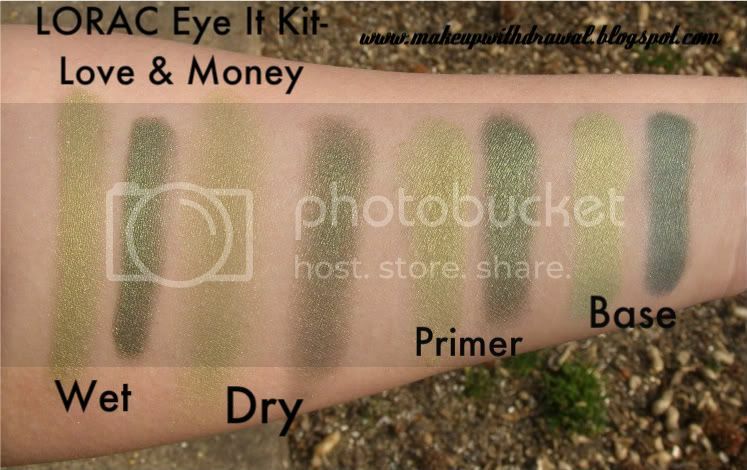 The Eye It Kit- in Love & Money, two really nice shades of green. I got this for $5. 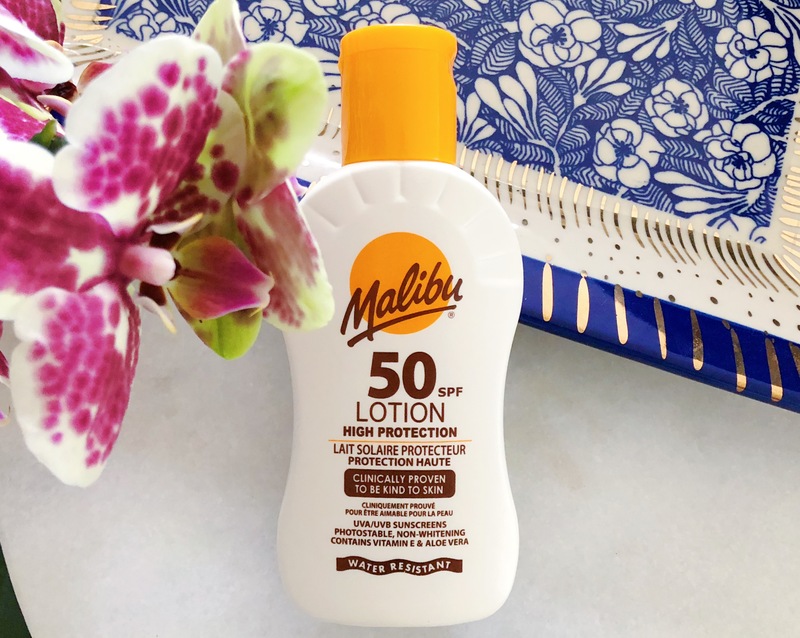 Yes, that's right, $5. You get a huge amount of soft, finely milled, highly pigmented shadow. The compartment it comes in is a little tricky to open, see that dent in the lower half of the cake? I did that by accident in my haste to get it open because I didn't realize that it had a flip top on one side, then a slide out black tray. Also, I really like that it doesn't come with a crappy little double headed sponge applicator. Saves space and materials, because I just toss those out anyways. Another reason to worship the almighty LORAC. Alright, more swatches tomorrow, as soon as the weather permits!